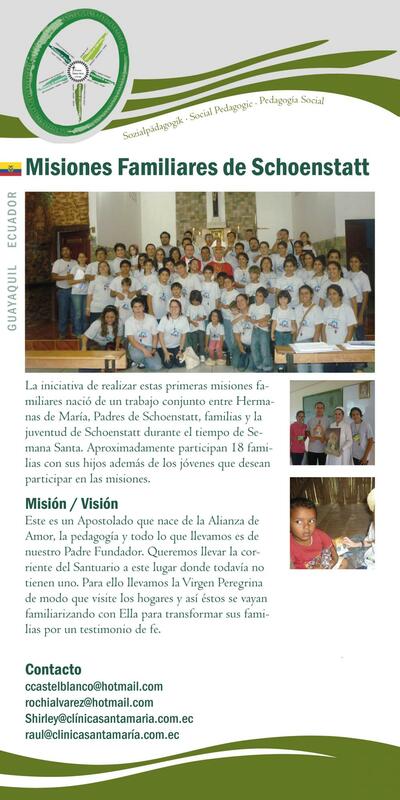 The Family Mission consists of complete families (father, mother and children) who visit distant places in order to bear witness to the faith. We experienced Holy Week intensively and carried out a double commission: to evangelise our own families and ourselves, and to pass on the message of Christ to other families. The idea is to conduct a mission for three years at the same place, so that there is continuity in the work and results can be deepened.